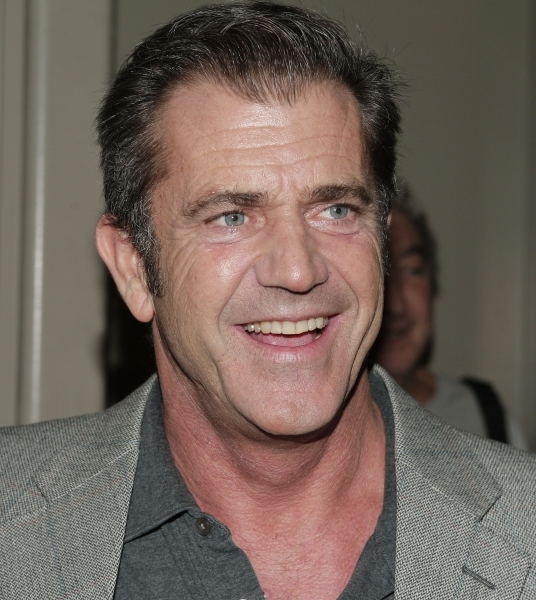 Finally Mel Gibson has come back to DIRECTING!!!! So I’m watching some old school WWF shows while I’m writing this, but my excitement is still the same. I’ve been pushing my own private agenda and have been stumping for Gibson to have his black-ball status lifted since his…let’s just say indiscretions. Gibson is a phenomenal actor and has a range from funny to fierce and all things in between and I’ve been a massive fan since I was introduced to ‘Lethal Weapon‘ as a 10 year-old and the love affair continued with every film after. As a director, he’s as gifted as he is handsome and I’m going to assume his directorial skills have aged as well as he has. ‘Hacksaw Ridge‘ will be the first picture Gibson has taken the wheel on since 2006 when he brought us ‘Apocalypto‘. His mainstream films have always netted major bank whether he was acting, directing or producing, and after an almost 10 year break, it would be a safe bet that he will be eager to prove himself worthy of the director’s chair, once again. 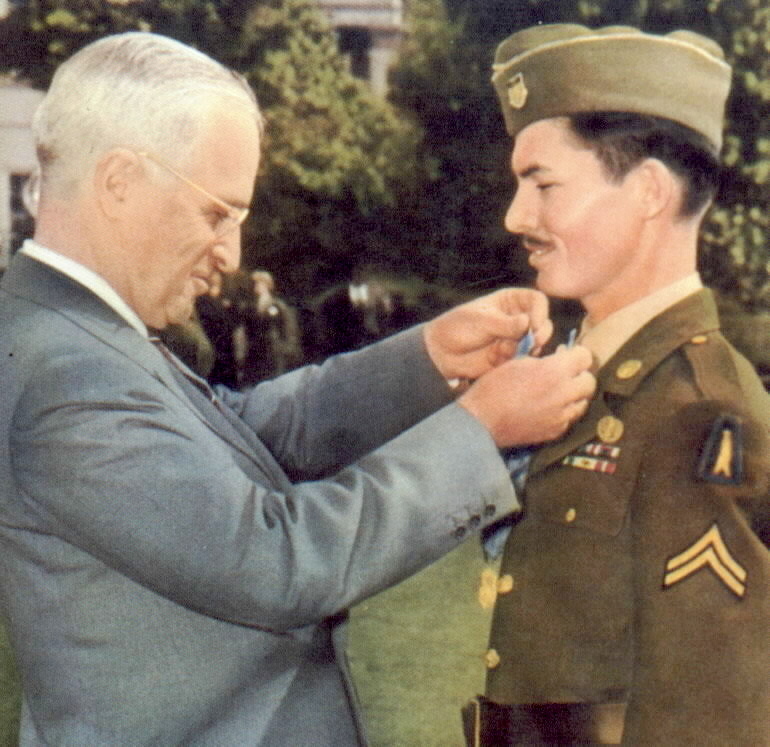 The story is a fact-based movie, shot in Australia, about Desmond Doss, the first Conscientious Objector in American history to be awarded the Medal of Honor. 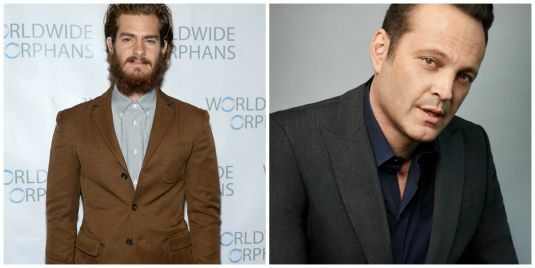 Andrew Garfield will play the lead and the story takes place during WWII and follows Doss and fellow soldiers of the 307th Infantry, 77th Army Division, 1st Battalion, Company B as they begin basic training and their following deployment to Japan where they see heavy action at the Battle of Okinawa. Vince Vaughn has been cast as Sgt. Howell, a non-commissioned officer from Alabama who takes his job to prepare his soldiers for battle seriously but runs into trouble when his normal methods of pushing limits physically and mentally will still not change Doss’s mind about refusing to shoot and kill the enemy. Despite the soldier’s refusal to fire on the enemy, he puts his life in danger time and time again to save lives of the men he’s in battle with. Suffering many injuries of his own but refusing to let another suffer, he underwent devastating circumstances but miraculously came out alive. This entry was posted on Wednesday, July 29th, 2015 at 1:10 pm	and is filed under Film, News. You can follow any responses to this entry through the RSS 2.0 feed. You can skip to the end and leave a response. Pinging is currently not allowed. « Film Review: ‘Mission: Impossible – Rogue Nation’!